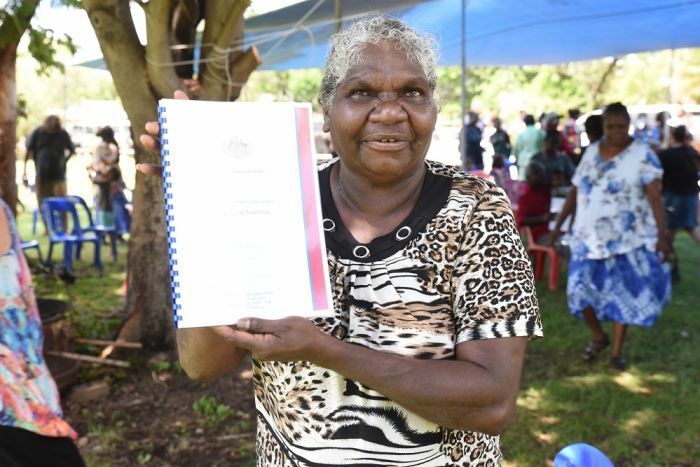 The Federal Court has recognised the strongest form of native title over most of Pine Creek, a remote Northern Territory town founded on gold mining in the region. 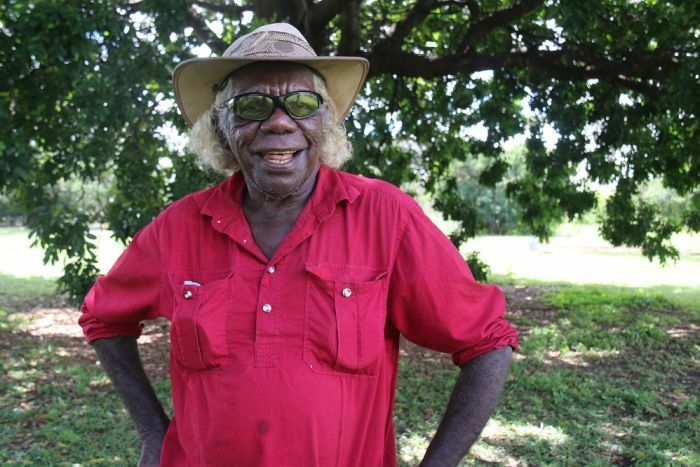 After 20 years of negotiations, the two claim groups — the Wagiman and the Jawoyn Bolmo, Matjba and Wurrkbarbar — have exclusive native title rights over almost all of the town’s 12 square kilometres of land. This gives the native title holders the same rights as private land owners under Australian law, although existing roads and private land will not be affected. Warrkbarbar native title holder Bessie Coleman said the older people who began the claim in 1999 have now passed away. “We’ve got no money but the land was ours all the time, we knew it, our songline, our dance, our ceremony. “20 years, we finally got it — it’s a very happy moment for all of us. She said the native title holders have been discussing how they can use the land. “We’ll probably start our own business, we’re looking at that,” she said. 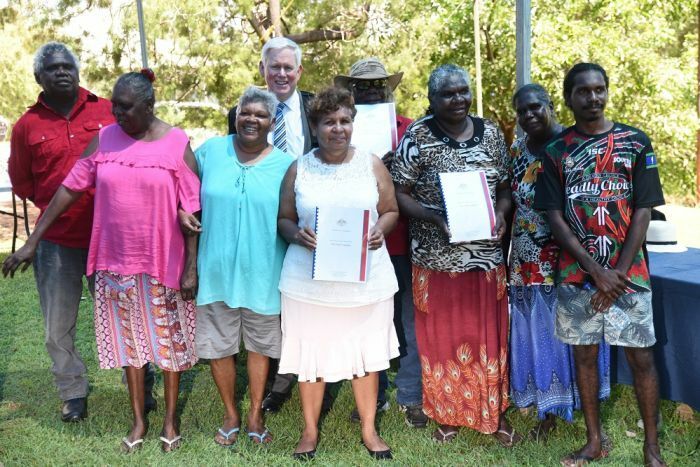 Included among the native title rights, Justice Richard White recognised a right to “access and take resources for any purpose”, which has also been recognised in the NT towns of Borroloola and Larrimah. Pine Creek was devastated by the closure of the Frances Creek iron ore mine in 2014, the town’s main employer. Since then the town’s population has shrunk and local businesses have closed, including the general store. More recently, remaining residents and businesses have been promoting Pine Creek’s tourism potential. Prominent Pine Creek resident Eddie Ah Toy, who used to own the general store, congratulated the native title holders after the ceremony. He said the delay in negotiations had hindered development of the town. “It’s great to see that at long last this has occurred,” he said.